Fort Lapin is a charming, little castle built in the early 20th century, which was renovated in 2007. 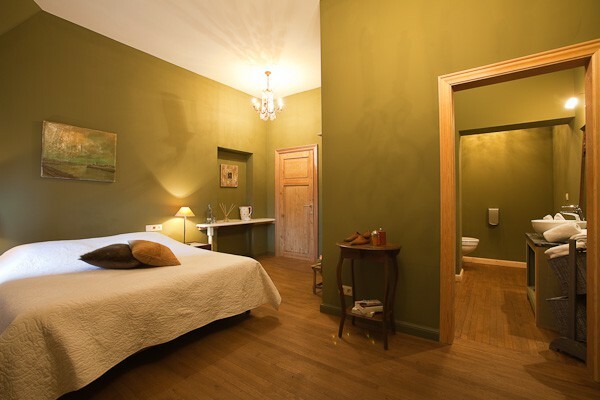 The bed and breakfast has 2 spacious guestrooms, all with their own style. Breakfast is served in the family kitchen near the fireplace or outside on the terrace. Fort Lapin is located on the outskirts of the old towncenter, within walking distance of the main market, the romantic canals and historic sites. It is an ideal base to the coast (mundane Knokke or picturesque De Haan), the polder villages Damme and Oostkerke. 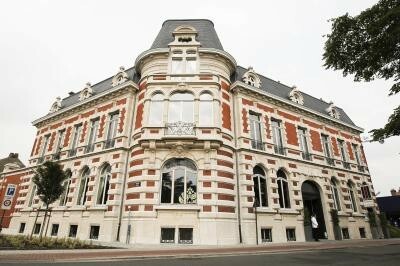 There is possibility to park your car, free of charge, on our private parking. There is also space provided for bicycles. Patrick and Ingrid welcome you in Bruges and will help to make your visit an unforgettable experience. 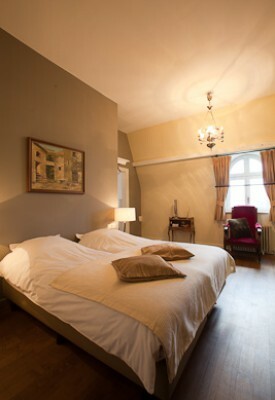 The rooms Charlotte & Delphine are availabe at € 90,00. 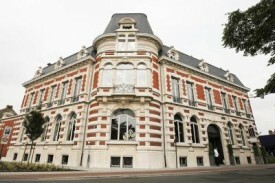 The price includes a stay for 2 persons and breakfast. Breakfast with fresh orange juice, self-made jam, cheeses, ham, a boiled egg, fruit, yoghurt, etc. Lots of nice restaurants in the city centre! Did you stay in Fort Lapin? Let us know what you thought about it and help others to make the right choice! * I confirm having stayed in Fort Lapin. 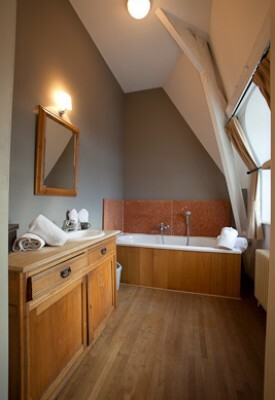 Find other bed & breakfasts in Brugge, all bed & breakfasts in Bruges or all bed & breakfasts in West Flanders.